A stunning, wordless version of one of Aesop's best-loved fables, from one of America's most acclaimed artists. In this Caldecott Medal-winning, wordless picture book, one of America's most acclaimed artists retells one of Aesop's best-loved fables. The fable is a favourite and familiar one: a mouse inadvertently disturbs a lion, who lets the mouse go ...and is later himself freed by the mouse from a poacher's trap. 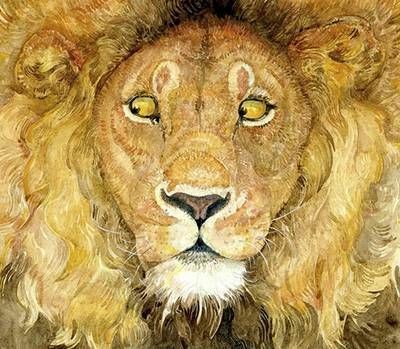 With art inspired by the Kenyan Serengeti, Jerry Pinkney's jaw-droppingly gorgeous interpretation is irresistible, its wealth of visual detail offering huge scope for the pages to be turned and the story retold over and over again.